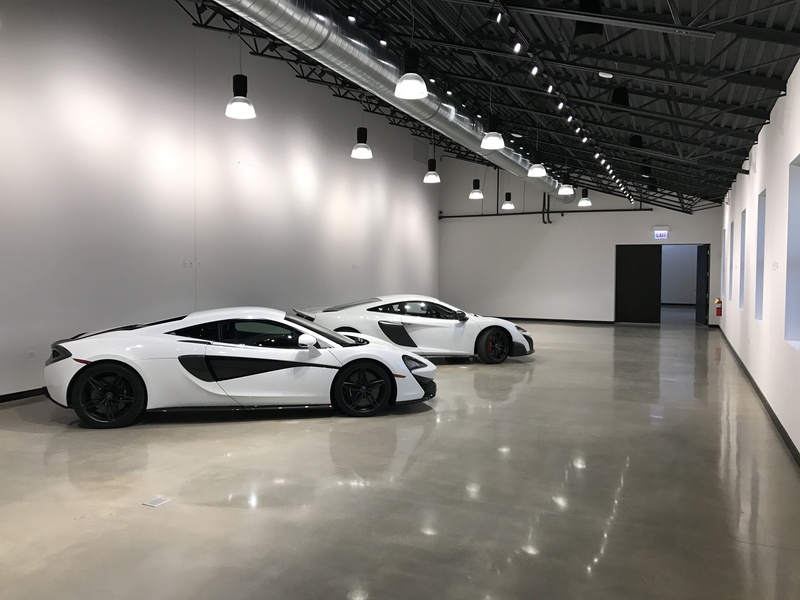 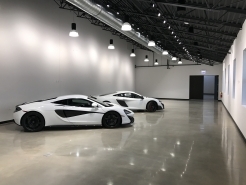 This private car collection facility specializes in managing and maintaining car collections, as well as overseeing and facilitating restoration projects for high end, performance collector vehicles. Reed Construction was selected to complete the renovations at a newly purchased warehouse location. 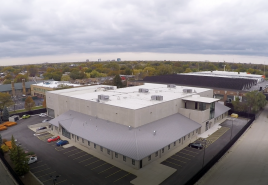 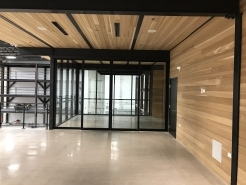 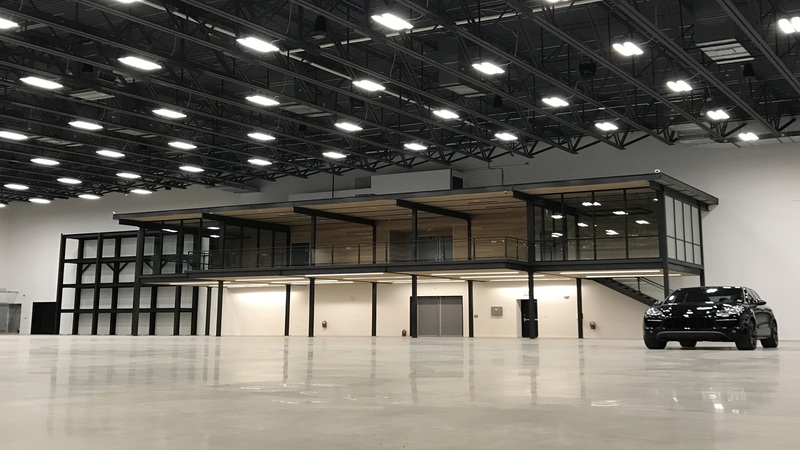 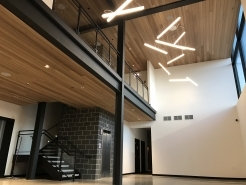 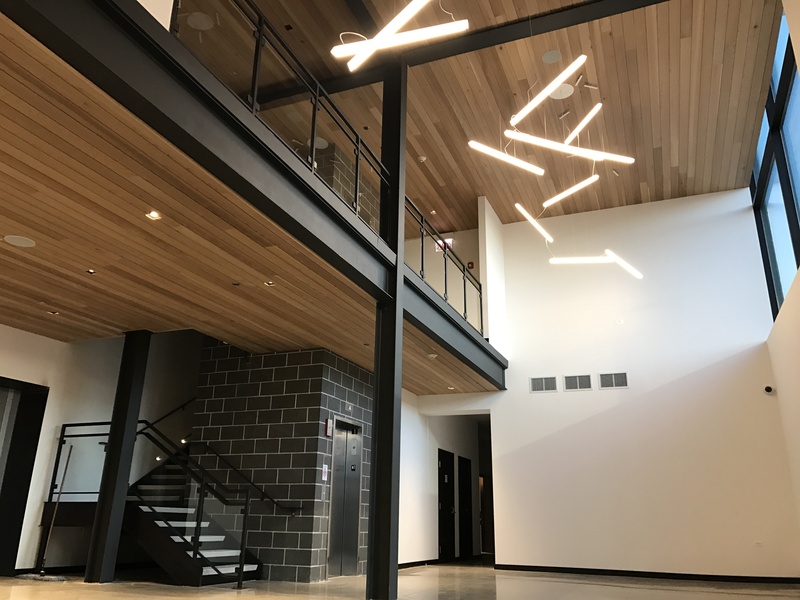 The project initially began with 42,000 SF of existing space and has since been expanded to include an additional 15,000 SF of office, residential, and warehouse space. 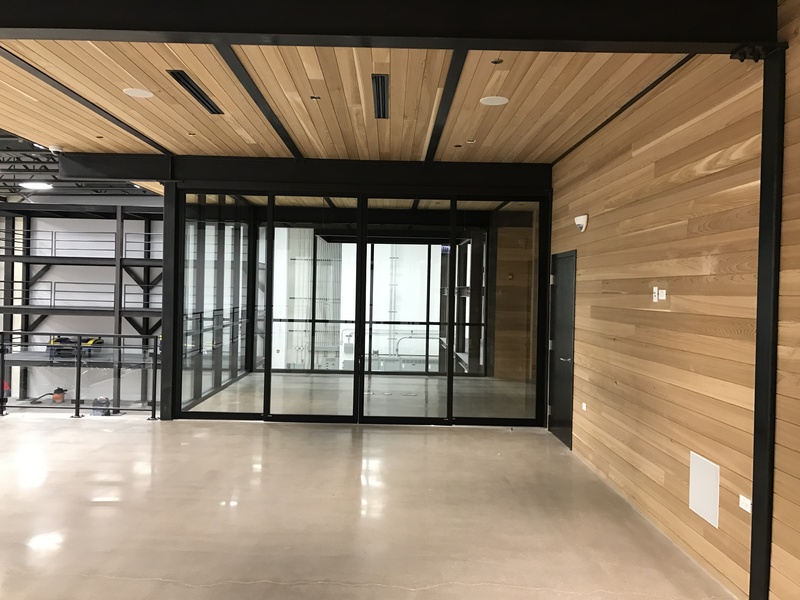 Other project features include a new 5,000 SF precast garage addition, a 2nd floor lounge, and a residential suite – complete with a chef’s kitchen, game room, and private roof deck.